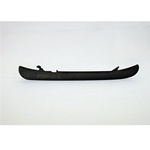 Add $20 and 2 days handling time for a custom skate contour/profile done by a professional. 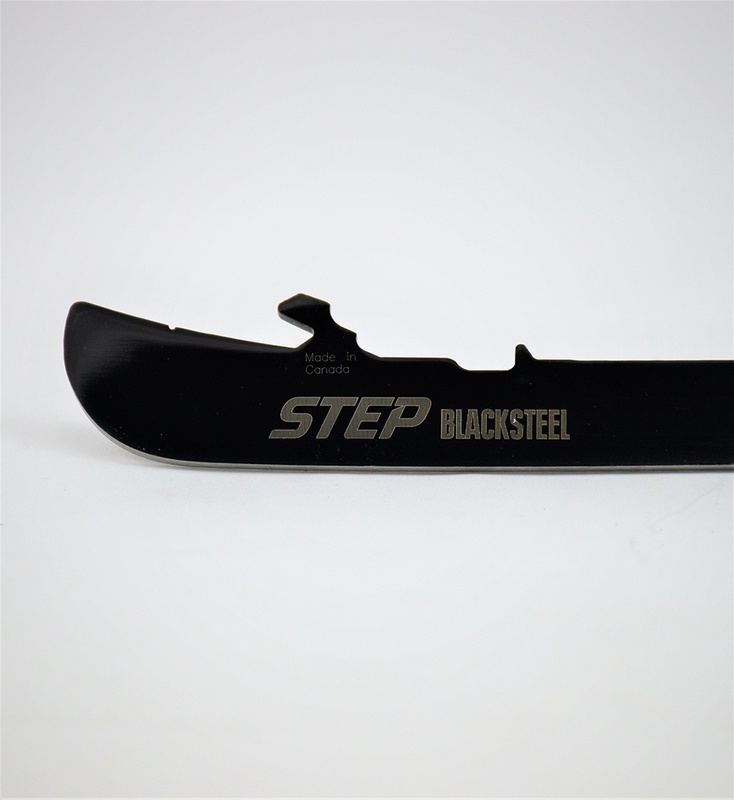 For use with Step Blacksteel and Velocity skate blades. 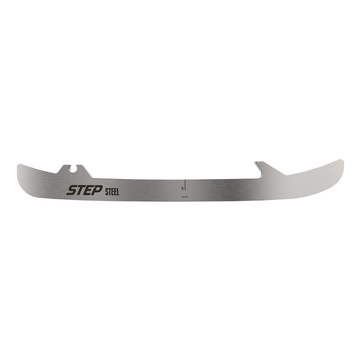 Doesn't affect the finish while providing a smooth deburring finish on edges. 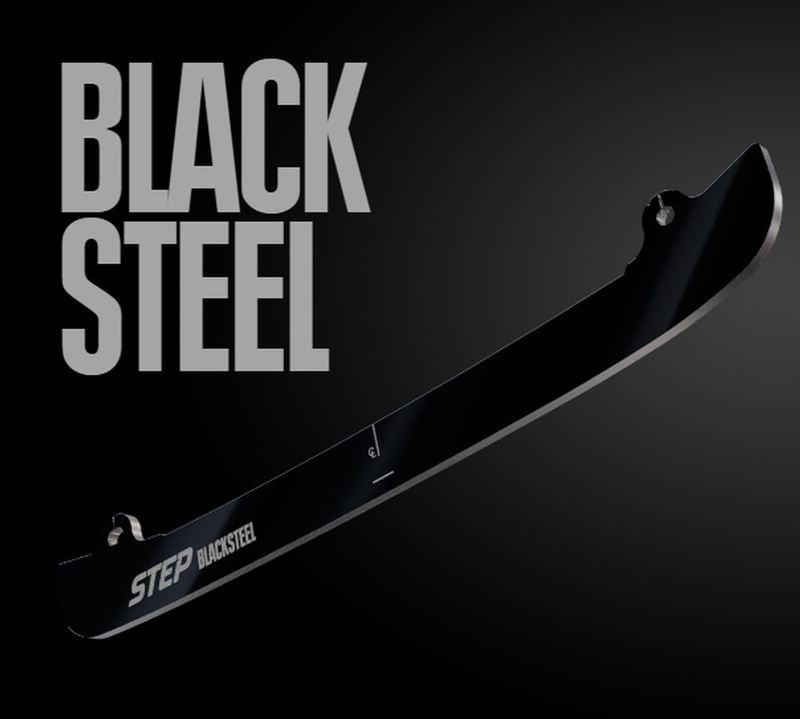 The Black Blades from Step Steel is the absolute best blade on the market. 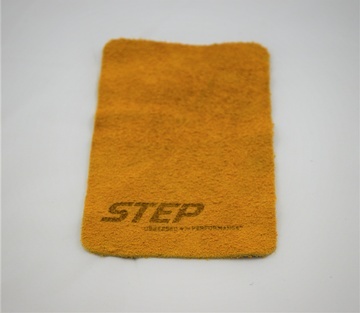 Step has developed a method of hardening the surface of our blades by adding a layer of carbon nanoparticles. 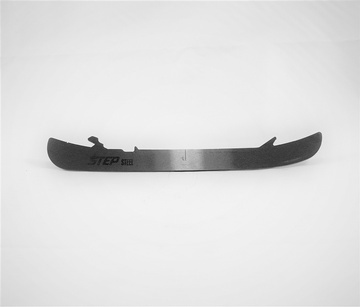 This new technology, used by NASA, delivers the lowest coefficient of friction available in a hockey blade - which means you get optimal glide for less effort during each and every game. Save your energy for when you need it most and give yourself an edge over your opponent. 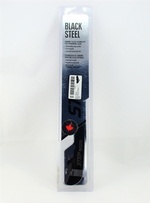 In addition, the mirror finish and the hardness of the steel help your blade keep its edge longer, even on impact with other pieces of equipment. 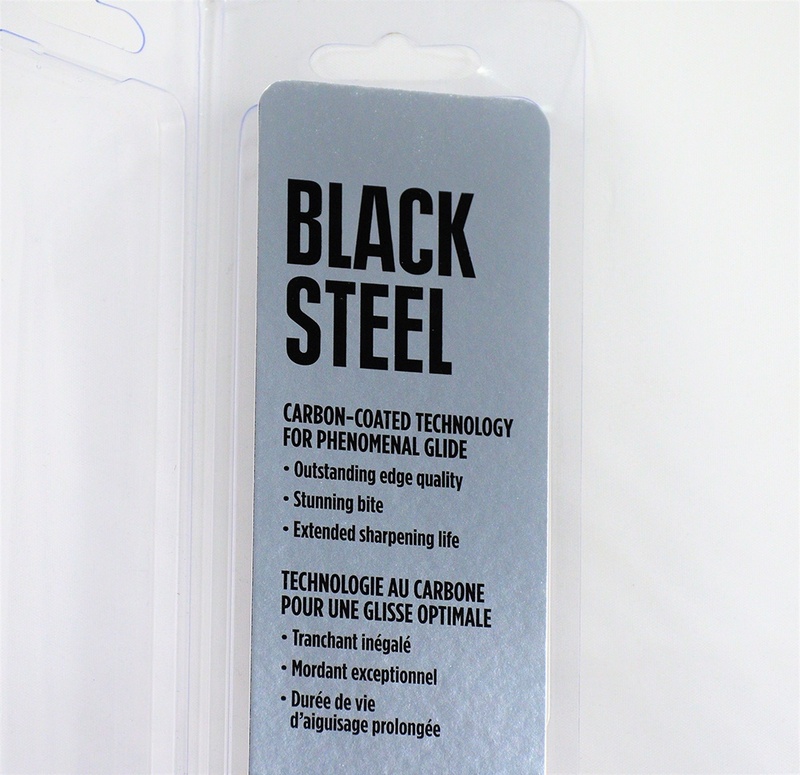 And that means less sharpening and longer blade life. 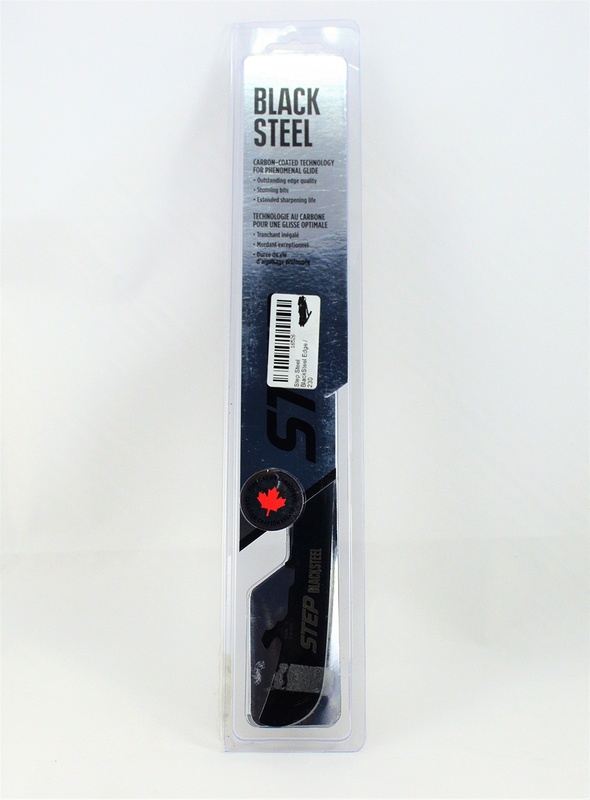 The superior hardness of the blade edge lets you dig into the ice with incredible control, boosting your confidence and precision when you turn and delivering better response on your stops. 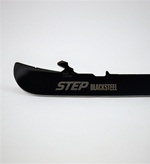 And with STEP's higher blades, you can really lean into the turns. 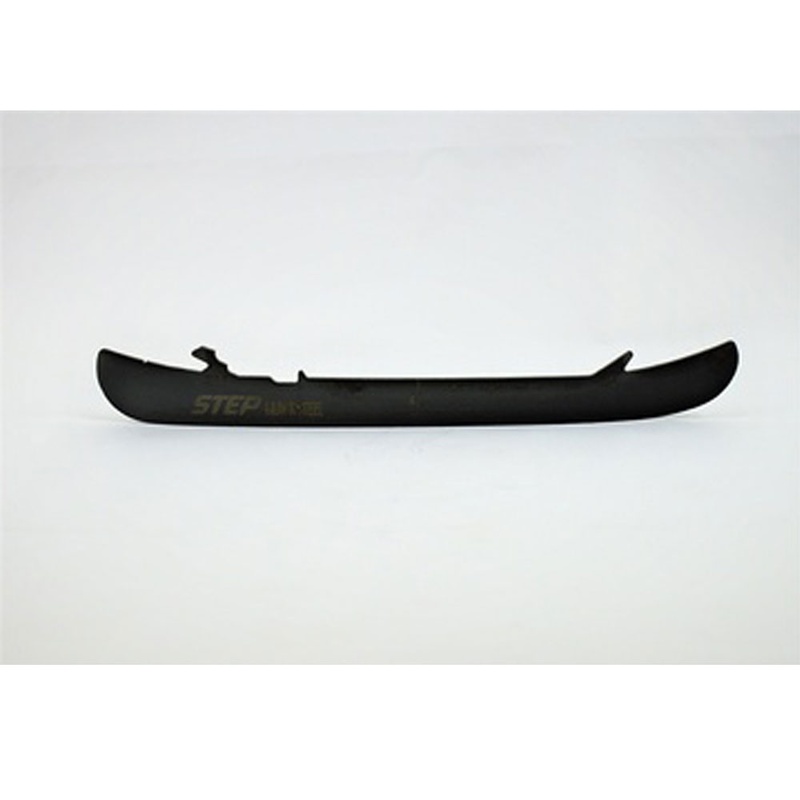 Comes with a 10’ profile standard from the manufacturer. 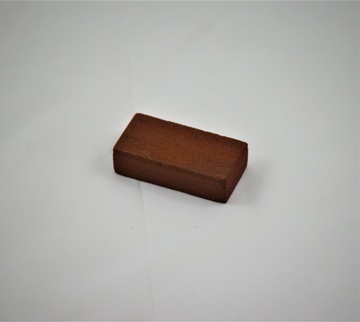 Includes a free sharpening. If you would like the blades sharpened please add into notes when cashing out.